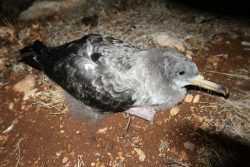 BirdLife Malta is appealing to the public to look out for any stranded seabirds that may have become disorientated when fledging for the first time. At this time of year, young Scopoli’s Shearwaters leave their nests at night to train their wings in the cliffs where they breed. After several nights they will then fledge from their remote cliff-side locations for the first time. 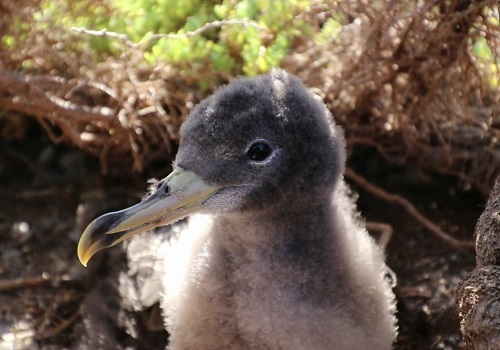 However, bright coastal lights can leave these young seabirds disorientated increasing their chances of becoming stranded inland in roads, seafronts, ports, towns, and other urbanised areas. Once they are stranded they are unable to fly back out to sea – where they spend the majority of their lives – putting their survival in danger. As in the past fledging seasons of these secretive birds, we are calling on the public to report any sightings or findings of stranded Scopoli’s Shearwaters to BirdLife Malta. This applies especially for the days between 14th and 24th of October which are considered as the peak period for strandings, although the period can last until the beginning of November. 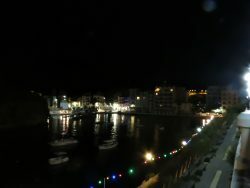 Although people living close to localities like Pembroke, Birżebbuġa, Ħal Far and Ċirkewwa in Malta; and Xlendi and Mġarr in Gozo are more likely to encounter such cases especially if they are taking a walk late at night or early in the morning close to the coast, it could happen almost in any location by the coast. Where possible, stranded birds should be collected and gently placed in a cardboard box. The birds should not be given any food or water, but kept in a quiet place until they are retrieved by BirdLife Malta staff to be safely released back at sea. BirdLife Malta can be reached on 2134 7644 (office hours) or 7925 5697 (emergency out of office). 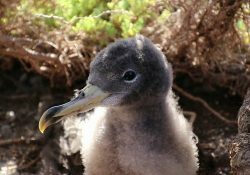 The Scopoli’s Shearwater, the larger of the two shearwater species, has an estimated population of 4,500 pairs in Malta – approximately 5% of the world breeding population. This protected species of seabird, which can be recognised by its grey-brown back with white underbelly and yellow bill, can often be seen ‘shearing’ over the tops of waves. 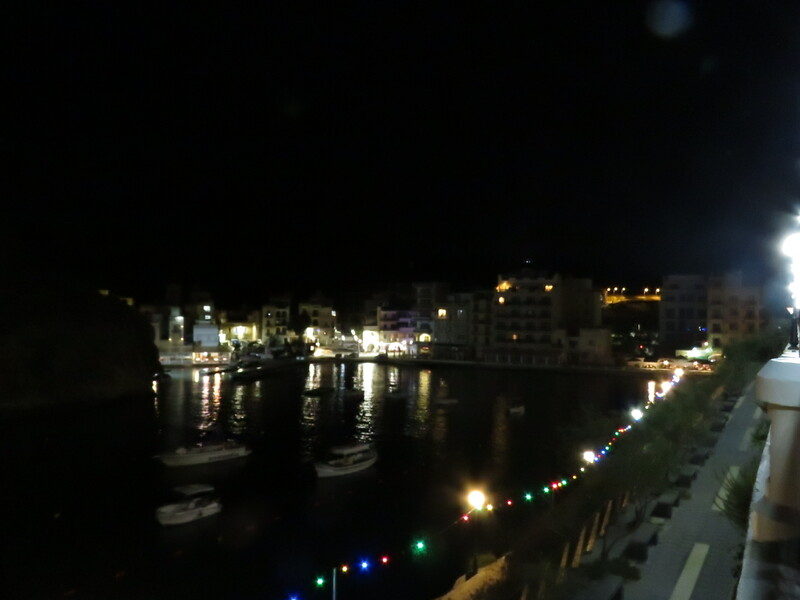 BirdLife Malta’s LIFE Arċipelagu Garnija project is working to reduce the impacts of light pollution close to the colonies to ensure long-term protection of seabirds. We have recorded an increase in the number of stranded birds rescued in the past years especially during these first three years that the project has been running. This is a consequence of the increase in lights from development but also the result of an increase in awareness thanks to the efforts of BirdLife Malta and the public to rescue stranded seabirds. It is only with the support of the public who report the stranding of young seabird chicks that BirdLife Malta is able to rescue and release them back into safe locations at night, allowing them to continue with their journey at sea.